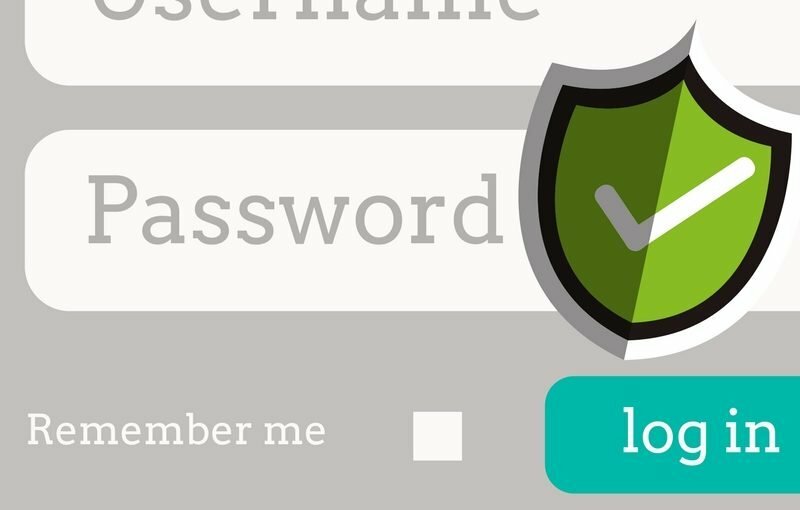 Studies have found that 47% of users have actually used the same password for over 5 years. 21% use the same password for over 10 years. The 5 most popular passwords are: qwerty, 12345, 123456, and 12345678, and even password. Incredible! And 73% of online accounts use duplicate passwords. Scary reading. So you could potentially access someone’s account with no hacker knowledge whatsoever. Don’t use personal information – avoid house names, children’s names, pets, dates of birth, the car you drive etc. Mix it up – use numbers, uppercase and lowercase, and special characters. Avoid dictionary words – if it can be found in a dictionary, it is easy to crack. Change your password regularly – say every 3 months. Do not duplicate – create a new password for each account. You can see this creates a passphrase 9 characters long (which is longer than most passwords). It has uppercase, lowercase and a number. To someone that doesn’t know the sentence used to create this passphrase, it looks difficult to remember. But to you, it’s simple because all you have to do is the remember the sentence – much easier right? Here, we increased the length from 9 to 12 characters. We added 2 more uppercase letters, and 2 special characters. A huge improvement. Secure, but still pretty easy to remember. By making just a few small changes, you can see the difference in the strength of these passphrases is staggering. Compare that to common passwords like 123, 1234, 123456,123456789, qwerty and abcdefg – all which take just 0.29 seconds to crack! So there you have it. No excuses for weak passwords. Grab a coffee and start creating your own passphrases right now. Give this a share if you found it useful!